Gud or Jaggery needs no introduction. Gud-er-sandesh (Bengali) and Gud Papdi (Gujarati) are some of the many recipes that are popular in an Indian household. 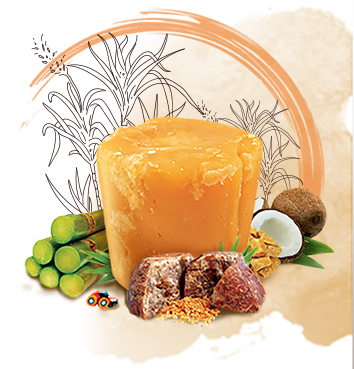 This dark coarse sugar is made from the sap of sugarcane, coconut and palm tree. 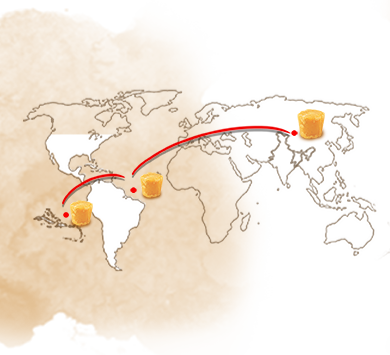 Some say that jaggery originated in Eastern India, some say that Portuguese brought it here. So though the exact point of location is debatable, one can say that jaggery was produced in places with high sugarcane growth, viz. the Indian subcontinent, Latin America and the Caribbean. 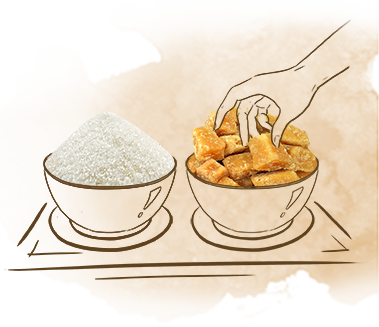 Sweet in taste, jaggery is always sold in blocks of golden and dark brown. If it’s the first time you’re buying jaggery, you can judge its quality by looking at its colour. 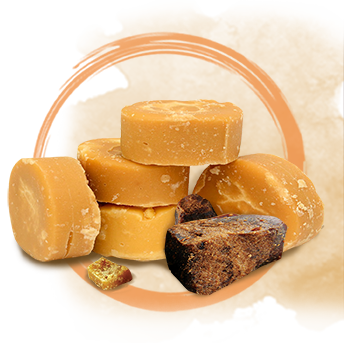 Relatively pure jaggery will have a golden-brown hue and will be easy to cut. Jaggery is very commonly used in most Indian households, especially in Bengali and Gujarati recipes. 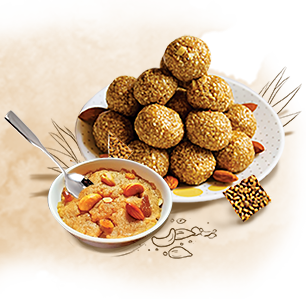 It is also used to give some of the Indian desserts like Mishti doi and Gud ka halwa their traditional flavour. It can also be used in savoury dishes to balance out the sweet, sour and acidic taste. It helps ward off cough and common cold. In case of diabetes, it doesn’t alter the blood sugar level. It is said to help in weight loss. It is rich in iron and is also good for digestion.